la lakers – Iggy Azalea Flames! 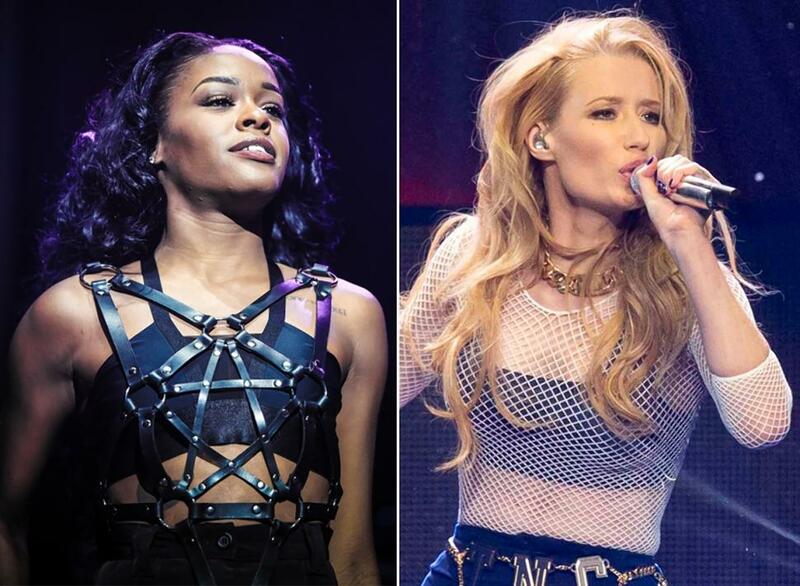 The pop stars Iggy Azalea and Azealia Banks share more than just similar names. Both are emerging young women in an industry that has, especially since the turn of the millennium, all but relegated women to video-girl roles. Both are artists whose hype to date exceeds their output. Both are also notoriously short-fused and a little overeager to go off on Twitter, particularly on each other. 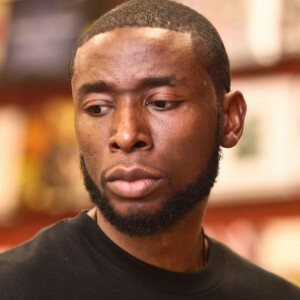 Producer 9th Wonder serves as one of a number of artists to share their thoughts on the controversy surrounding Aussie musician, Iggy Azalea. While sharing his two cents on the matter, 9th criticized Hip Hop fans for not flexing their purchasing power when it comes to buying albums. In the Australian rappers’ ongoing feud with Azealia Banks, who doesn’t feel the white emcee has a place in hip hop, which she recently described as “black music,” some of the genre’s hitmakers have tweeted messages about hip hop’s global appeal.